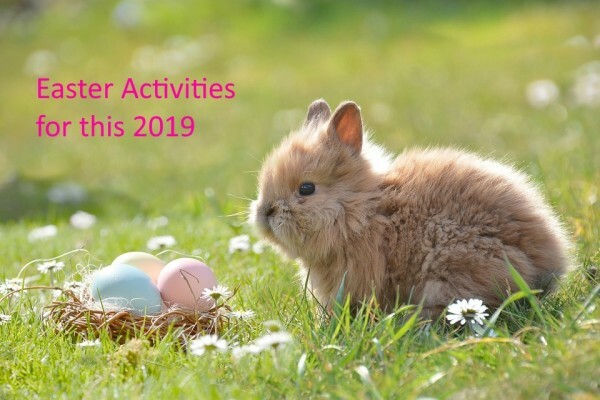 From Easter egg hunts to pig racing, glos.info has your Easter holiday covered with an abundance of great activities to get involved in! 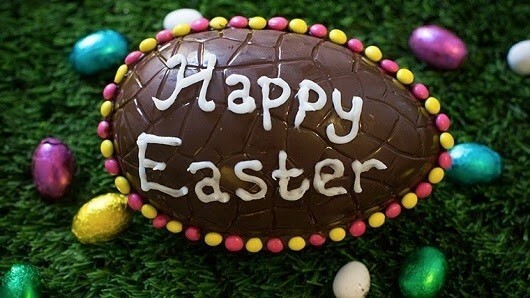 From the 8th-19th of April, The Forest of Dean will be holding an array of different activities this Easter such as the outdoor Easter egg trail, indoor Easter themed gallery trail, Easter and Spring themed craft, make your own Easter crown and a variety of different weekday family-friendly workshops so you can discover the forest this Spring! 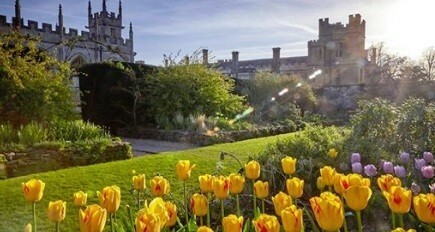 Get into the Spring spirit this April with Sudeley Castle's egg-citing Easter activities. Find chicks hiding across the castle from April 6th-28th and hunt for all the GIANT Easter eggs that have appeared in the castle gardens during April 13th-22nd for a chocolatey reward! Can you find them all? 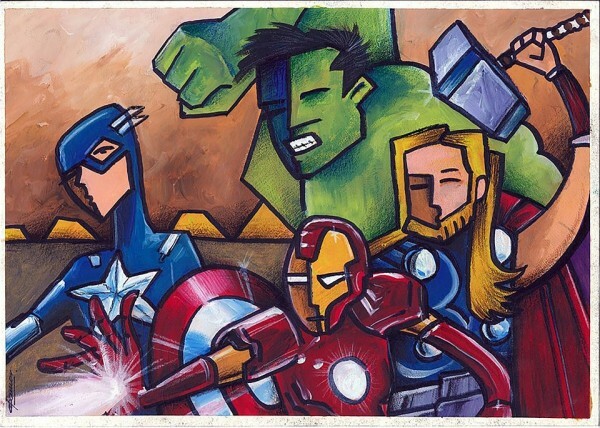 The much-anticipated release of the Avengers: Endgame on the 25th of April makes for a great activity this Easter! So grab your Easter eggs and your friends/family and head on over to your local cinema! But make sure to book, as this film is extremely popular! 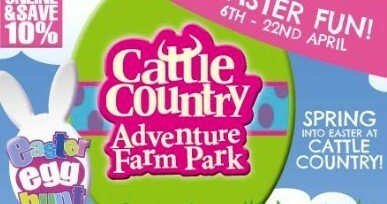 Head on over to Cattle Country Adventure Park from the 6th of April to Monday 22nd April from 10am-5pm for tractor rides, pig racing, lamb bottle feeding, easter egg hunts plus all the usual activities! Book online now for 10% off tickets this Easter! 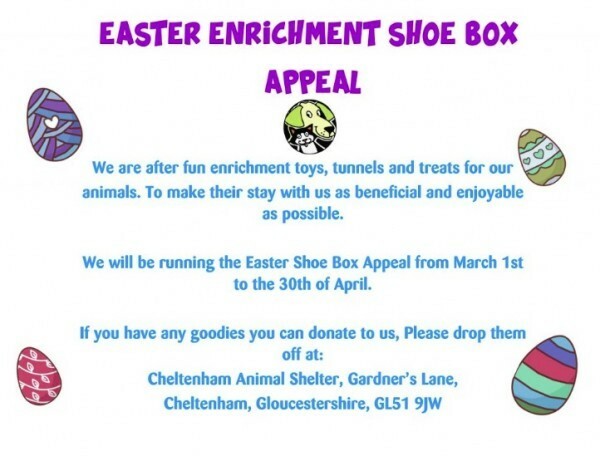 This Spring, Gloucestershire Animal Welfare Association are looking to better the lives of ALL the animals at the shelter by asking for donations of toys, tunnels, harnesses, flow feeders, and anything fun you know your animal enjoys playing with! For the cats at the shelter, the Animal Welfare Association are looking for donations of cat nip toys, scratching posts, feather teasers and any other interactive toys to keep them entertained. For the dogs, they are looking for ways to keep the dogs entertained with food using slow feeders. Any other toys you think they will enjoy will also be great! For the small animals, entertainment is necessary to keep them busy! The centre keeps bunnies, guinea pigs, hamsters, mice, rats, gerbils and other small animals, so anything like tunnels or treat toys would be very much appreciated! So why not do your bit this Easter and help out the animals? Why not finish your Easter weekend by heading to The Old Courthouse for a delicious roast dinner on Easter Sunday. But make sure to keep your eyes peeled throughout the weekend as there is some Easter eggs with suprises inside for customers, including chocolates, meal tickets and other hidden goodies! 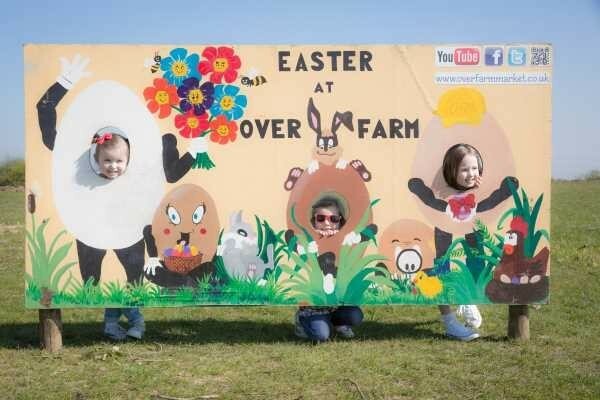 Head to Over Farm in Gloucester during the Easter holidays to take part in the children’s Easter trail. The trail will take you on a short walk around the farm in search of the Easter bunny’s giant eggs, with a chance to visit the farm animals along the way. There’s a small prize in store, if you can crack the trail. Alongside the Easter trail, the inflatable theme is also back at Over Farm for the holidays, featuring over 15 attractions! 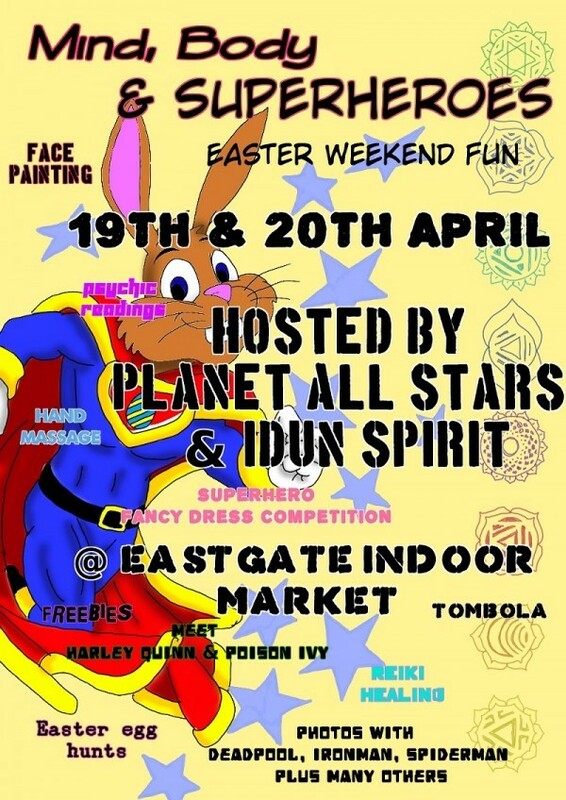 Planet All Stars & Idun Spirit come together for a fabulous Easter bank holiday weekend. Over the two days there will be lots going on including :- Meet Harley Quinn & Poison Ivy, best fancy dressed super hero, photos with DeadPool, Ironman, Spiderman plus many others, face painting, psychic readings from guest mediums, Reiki Healing, Hand Massage and Easter egg hunts, Tombola plus lots of freebies to give away. External Website: More details about www.glos.info and Easter Activities!